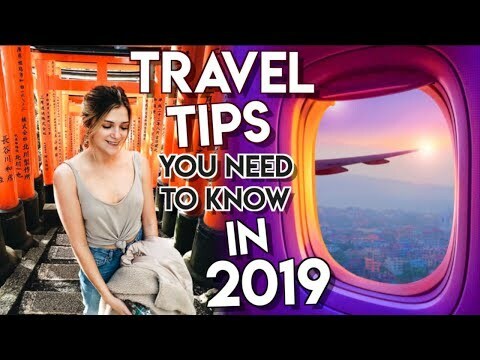 Essential Travel Packing Tips &amp; Hacks for 2019! http://www.audible.com/exploringalternatives or text exploringalternatives to 500 500! We're sharing some of our basic & essential packing tips, plus our lessons learned from a recent trip to Portugal & Spain, and the items we wish we'd brought, and a couple of things that we used almost every day. Packing for a trip varies from person to person, by destination and climate, and by the length of time you'll be on vacation. 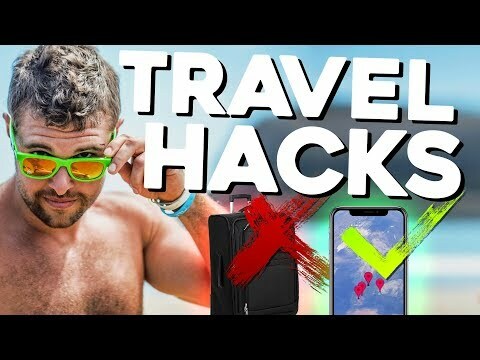 In this video we're talking about quick drying clothing, compression packing cubes, food and snacks, luggage options, and more! We’re sharing some of our basic & essential packing tips, plus our lessons learned from a recent trip to Portugal & Spain, and the items we wish we’d brought, and a couple of things that we used almost every day. Packing for a trip varies from person to person, by destination and climate, and by the length of time you’ll be on vacation. 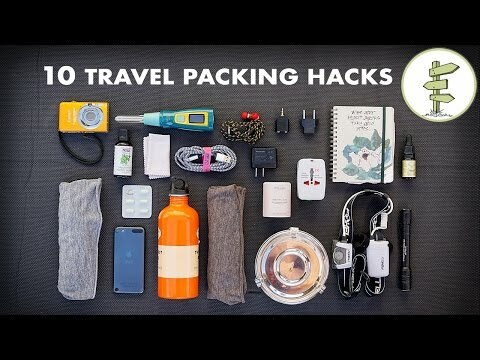 In this video we’re talking about quick drying clothing, compression packing cubes, food and snacks, luggage options, and more! I put my list and a copy of important info folded in the bottom of my bag in an old card from my mom … with my name on it and the papers are inside the card ..in the envelope … doesn’t take up space … and doesn’t draw attention from any one going thru bag …..
love this video. i`m a fulltime traveller as well and i think your tipps are all super helpfull and great that you are vegan as well… german greeting from new zealand. happy travels! Mobile phone is a compact device that can hold digitally all our documents. Trip It app on our phone has our itinerary, all the local restaurants, ATMs etc, photos of our hotels and reservations, and Google Maps to find our hotels and landmarks. We use What’s App to connect with people back home, sharing our photos and stories. We also use Google Maps on our phone as our alternative GPS. Family and friends can call us to chat or Face Time. XE Currency app checks exchange rates and Apple Wallet holds our document bar codes – no need for paper. Taxi Fare Finder makes sure we’re not being overcharged and You Tube on our phone helps us research our destinations. Also, the airline can message us when they grant the upgrade we’ve requested. Our mobile phones are essentials in my husband’s and my travel possessions. No cell phone? That's amazing. I can't live without it. 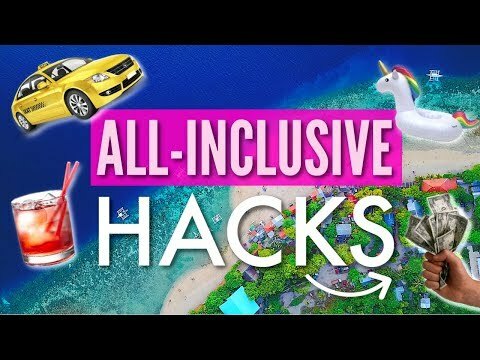 Great tips- I especially loved the reminder about using HappyCow to find where all the groovy veggie folks might be hanging out! Can anyone link the blue backpack they have?